The inquiry into the Gupta family naturalisation has heard that the home affairs department failed to verify the family’s investment claims. 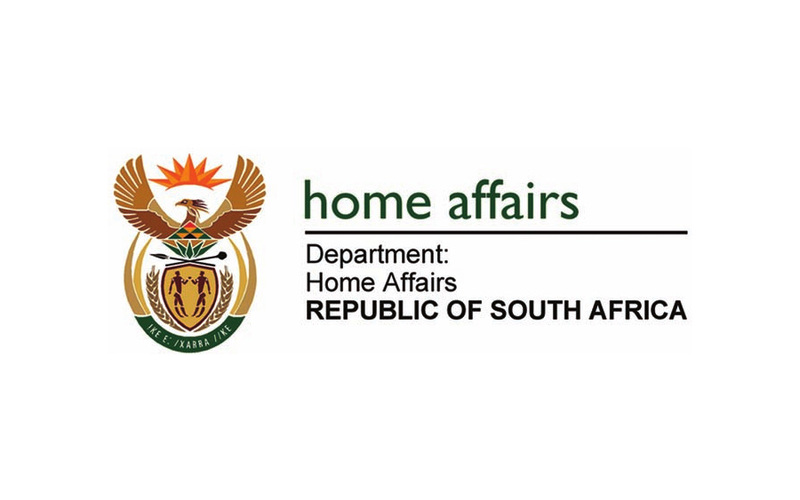 The second phase of the Home Affairs Portfolio Committee’s probe into the naturalisation of the Gupta family got under way on Thursday, 13 September 2018. The committee set aside three days this week to investigate the process which saw the controversial family being granted naturalisation. Home Affairs officials Richard Sikakane and Norman Ramashia took to the stand, where they denied having met the controversial family. Committee chair Hlomane Chauke accused the pair of refusing to take responsibility for their role in the saga. “None of you want to own up to the mess you have created. You are just selling SA citizenship on face value, anyone that comes can apply for it”, he said. The department further told MPS that they never sought to verify the claims of investment and job creation made by the Gupta family, which supported their application to become South African citizens. Home Affairs Minister Malusi Gigaba, who is considered as one of the role-players in the saga, is expected to detail the circumstances surrounding his decision to grant the family citizenship, despite them not meeting some of the requirements. Other individuals required to testify at the inquiry are former Home Affairs director-general Mkhuseli Apleni, former Home Affairs employee Gideon Christians, The Head of Department of the North West Department of Education and Sports Development Stephinah Semaswe, and the department MEC Sello Lehari.